IF Tottenham’s Harry Kane is ruled out through injury, is Arsenal’s Pierre-Emerick Aubameyang the only reliable premium replacement? After a quick break for FA Cup action, our attention has returned to Fantasy Premier League. The big questions for the moment revolve around major attacking assets, and the inevitable budget headaches that come with high-priced watch lists. So how many premium strikers do we need? Rather, is Aubameyang now essential, with Tottenham’s Harry Kane likely to be sidelined with injury for at least a couple of matches. After a blip of bad form, have we moved away from Manchester City’s midfield too quickly? And is it time for an attacking double-up with Liverpool, or is their defence still the main attraction? Plus, we answer more listener questions on Everton and budget strikers before getting to a preview of Gameweek 22 captaincy options. 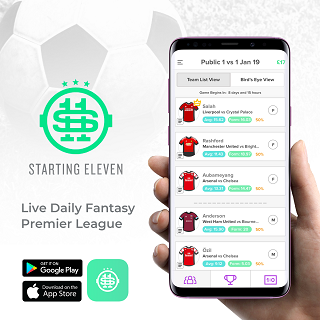 BEFORE YOU GO… We’ll be giving away £25.00 in cash to the winner of FPLTips’ SUNDAY ONLY Mini League on Starting 11 this weekend. 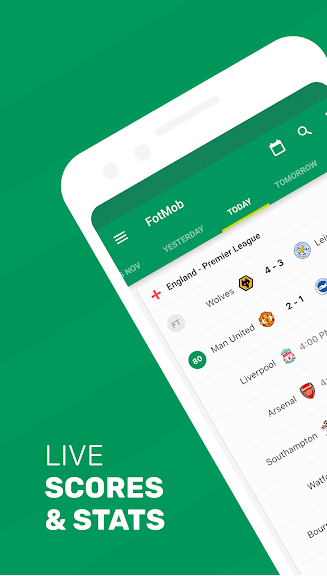 Simply download the free app below and create your best 11-man team for SUNDAY’S 2 Premier League games – oh, and you’ll need to pick a captain.